Home » News & Blog » Lost your balance? The inner ear, dementia and spine stability. Lost your balance? The inner ear, dementia and spine stability. A great sense of balance is an important part of moving well and staying active. It doesn’t matter if you are a professional athlete, a mum athlete or just enjoying your retirement and playing with your grand children, balance matters. Balance is a sense we take for granted, but like other parts of the body it needs to be challenged, stimulated and maintained. There are many interesting exercises in the Pilates repertoire that are perfect for improving your balance. 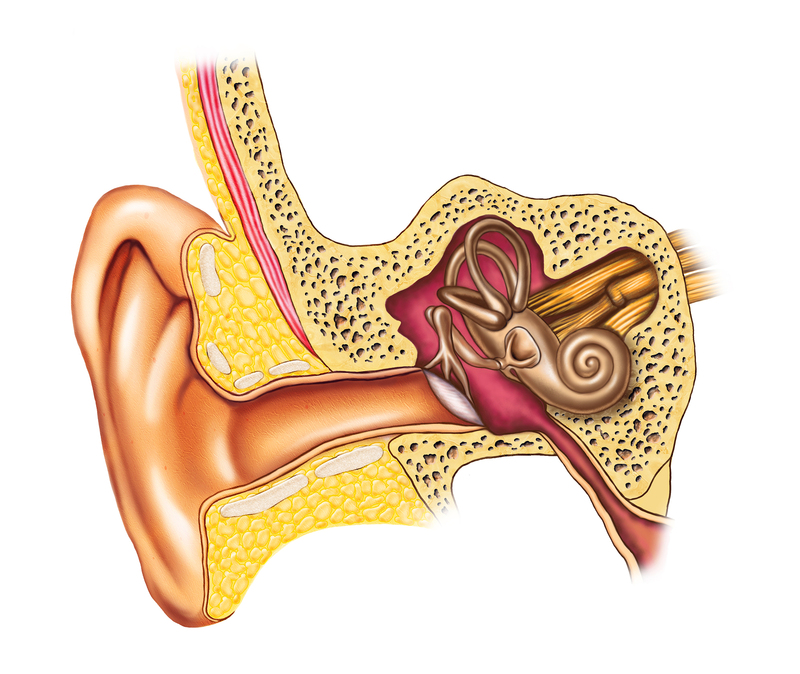 Illustration showing the interiors of an human ear. The vestibular system/inner ear controls muscles in the body, so if it is imbalanced, then so is your body. 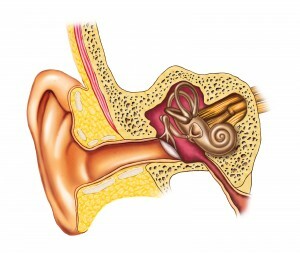 People can develop inner ear problems following infections such as labrythitis, a blow to the head, whiplash, certain medications and problems with their eyes. You will feel imbalanced as a result of the left inner ear working in opposition to the right. To move efficiently, powerfully and gracefully through the world, you need great signal quality from your satellites and great signal integration in your brain. • Tells you where you are in space and orientates you to your surroundings. • It helps you plan and control your movements to get where you want to go. • It talks to the midline cerebellum which is the little brain behind the brain. 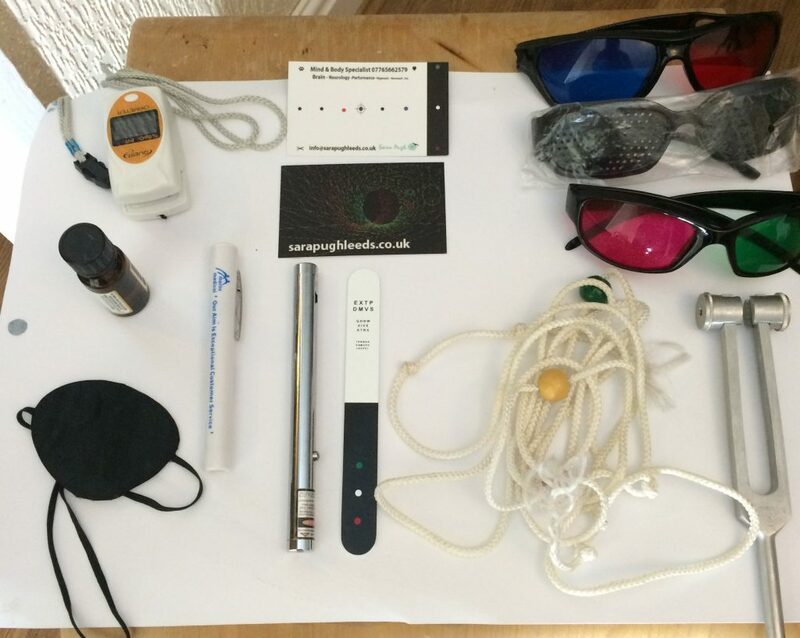 As part of my work, I test people’s vestibular system so I have lots of exercises and advice which will be part of the next blog.